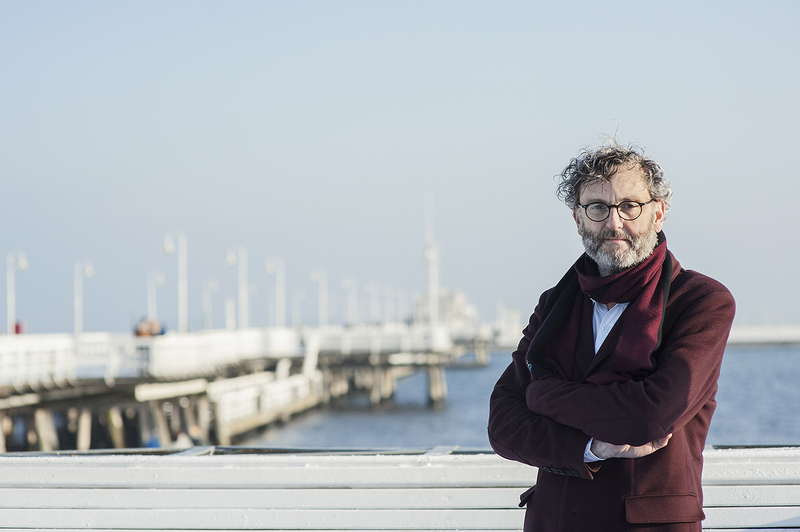 As the date of the festival is announced, so is the name of the new curator – Rainer Kern will be in charge of the programme of this year’s Sopot Jazz Festival, which will be held on October 10-13 2019 in Sopot. The Sopot Jazz festival is among Poland’s oldest jazz festivals. Its guiding principle is quality music which is authentic and original. As the event is designed, efforts are made to make its content ambitious, presenting to the festival audience interesting artists from all over the world. While some of them enjoy international fame, others will bring an air of freshness to the festival stage. This will help to show jazz as rapidly developing global music, which fosters contacts and mutual understanding across cultures. In 2011-2015, the festival had an artistic director – Adam Pierończyk, a jazz saxophonist. Since 2016, the programme of the festival has been the responsibility of the curator. In 2016-2018, it was Greg Osby – an American saxophonist, composer, producer and teacher. This year, Rainer Kern has been chosen for the job. As a freelance cultural manager, curator and producer, Rainer Kern has managed projects in places like Heidelberg, Mannheim, Ludwigshafen, Kuala Lumpur, Yunnan Region China and New York. 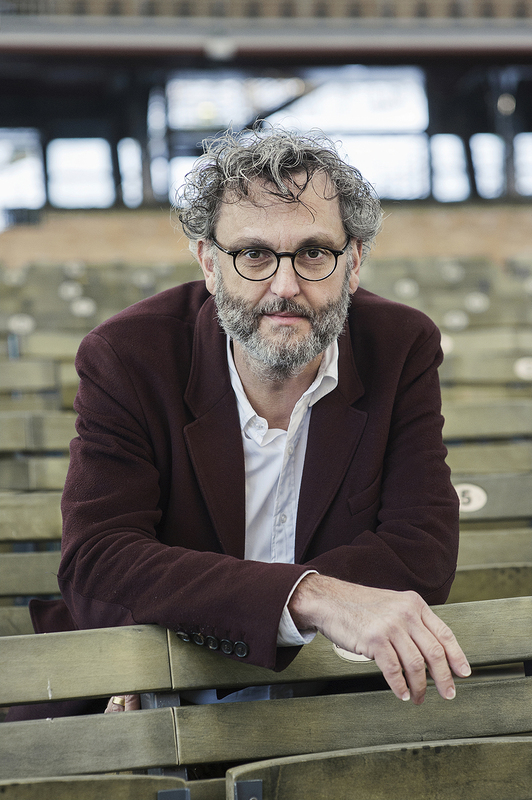 He was the initiator and is the director of the largest jazz festival in Germany ‘Enjoy Jazz – International Festival for Jazz and More’ in Heidelberg. He is currently a member of Mannheim's Agenda 2030 implementation and review team and is part of the group representing Mannheim in UN projects like HABITAT, the World Urban Forum and the High Level Political Forum (HLPF) at the United Nations in New York.